EEC Reader. 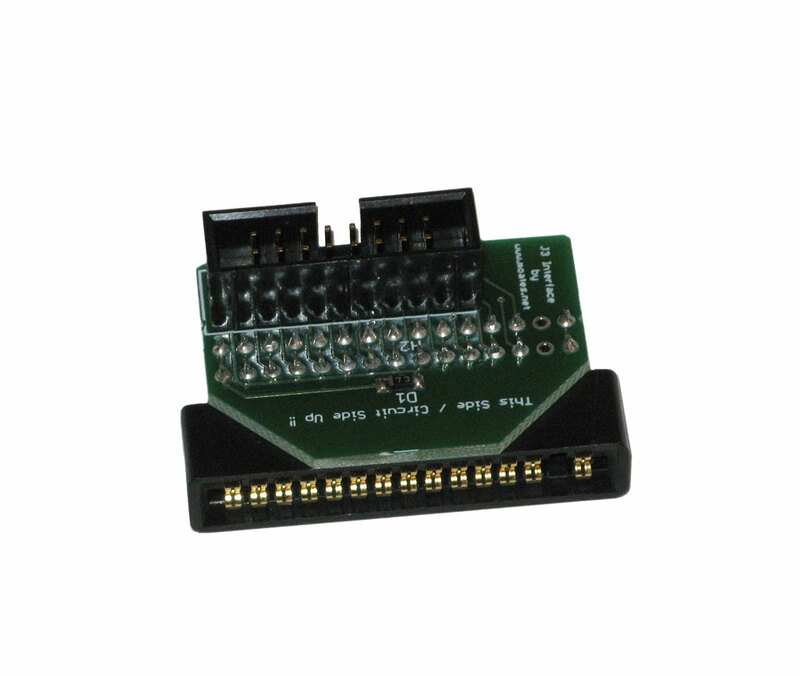 This adapter allows your J3 Programmer to read stock ECU binaries. 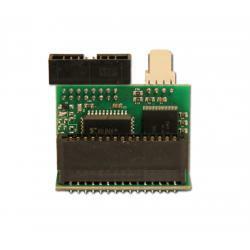 Read stock ECU binaries with the EEC Reader. 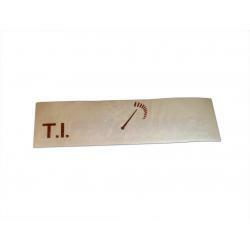 This adaptor allows your T.I. 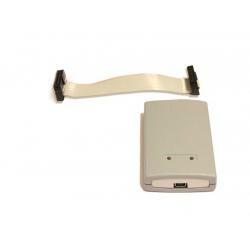 Performance J3 Programmer to read back or harvest stock binaries. Useful for obtaining / modifying obscure box codes that we do not already have a copy of. See our Guides page for more information on how to use this product. Please note that new binaries obtained using the reader will need a Definition file to be useful for tuning.